Metro Medical Group was an idea put forth by highly qualified professionals and experts which was converted to an intention of commencing a new medical entity with the goal to create a quality health care providing system to any level of the society in an affordable manner with the highest priority for caring with sincere concern and cure for the patients. MMC Group is planning to continuously adjust our medical and technical part according to current developments and necessities and assure to offer individual care in pleasant surroundings. 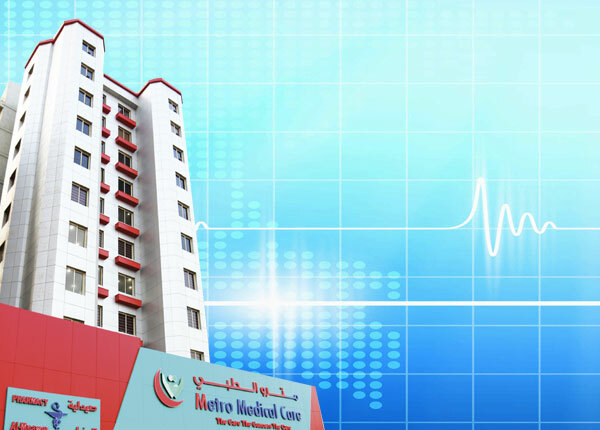 The Metro Medical Care, the healthcare entity with the most modern medical concepts and technologies is considered to be the healthcare provider in Kuwait region with its innovative concepts. Nowadays the healthcare sector is developing in a swift manner and has become a very multifactarious sector than earlier. 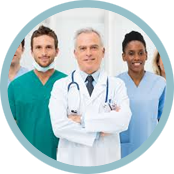 Qualified, experienced and extremely accomplished Administration is a mandatory factor for healthcare conglomerates to confirm that all amenities in concern with the medical section are operated in an efficient and effective manner along with confirming the service quality provided for the patients of MMC Group. Will be highly resilient and committed to patient service. Ambitious to achieve and possess a respectable degree of interpersonal understanding. Motivation to please the patient during challenging times. Listen and try to help patients and effectively tune into or deliver patient's needs. Tends to be very clear to customers on customer service coordination. The belief that patient and their perspectives are of the highest value and consequence for us. 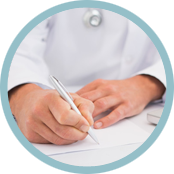 Understand and fulfill patients' expectation. Respect our patients' right to confidentiality. Reflect Metro Medical Care's reputation. 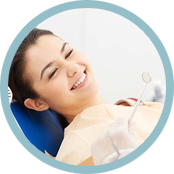 Evaluate patients' satisfaction on a regular basis. Patient service responsibility will be equally accepted. Respect everyone who is reliant on our healthcare services. 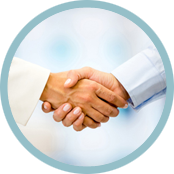 Confirm to deliver the accurate service within the perfect time in the right situation. Provide regular performance feedback by setting objectives. Proficiency and performance will be evaluating measures for appointments or promotions. Encourage unceasing enhancement in productivity. 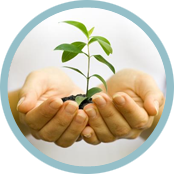 Provide the opportunity for each and every employee to improve their potential. Awareness provided to each and every staff regarding the standards expected. Every management staff will have mentorship as a responsibility. Activities that do not add value will be eradicated. Outstanding will be recognized. Stimulate progressive team performance. Exhibit accountable, impartial, authentic and effective leadership. Confirming participation of role players in solution making. Setting common goals. Customer Service Orientation description would therefore draw on approaches, values, outlooks and preferred forms of approachable and positive behavior that influence an individual to the delivery of outstanding customer service.